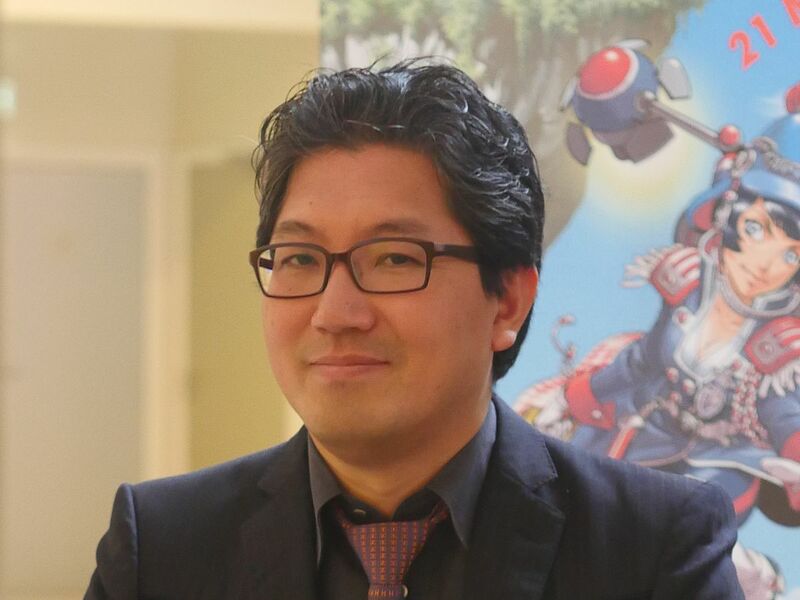 Yuji Naka, the former head of Sonic Team and famed lead programmer on the original Sonic the Hedgehog game for Mega Drive has joined Square Enix’s game development staff. Naka’s own announcement reveals that he aims “to develop an enjoyable game” but there is currently no word on what project Naka will be working on. Naka had previously left SEGA in 2006 to found his own games studio called Prope. It is currently unknown if Prope will continue to develop games without Naka. The studio’s social media pages haven’t updated since June 2017 so it could be the case that Prope have also closed their doors, however we have no solid information at this time. In one of the most self-aware moves I’ve ever seen from SEGA, Sonic Forces will include a customisable character that you can create. 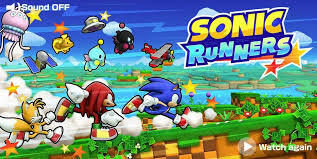 This custom character is the third playable character option that was teased for inclusion in Sonic Forces and they come with additional abilities that include a grappling hook and a flamethrower.